Increase your marketing reach by allowing your players to download your own custom app from the Apple and Android stores. 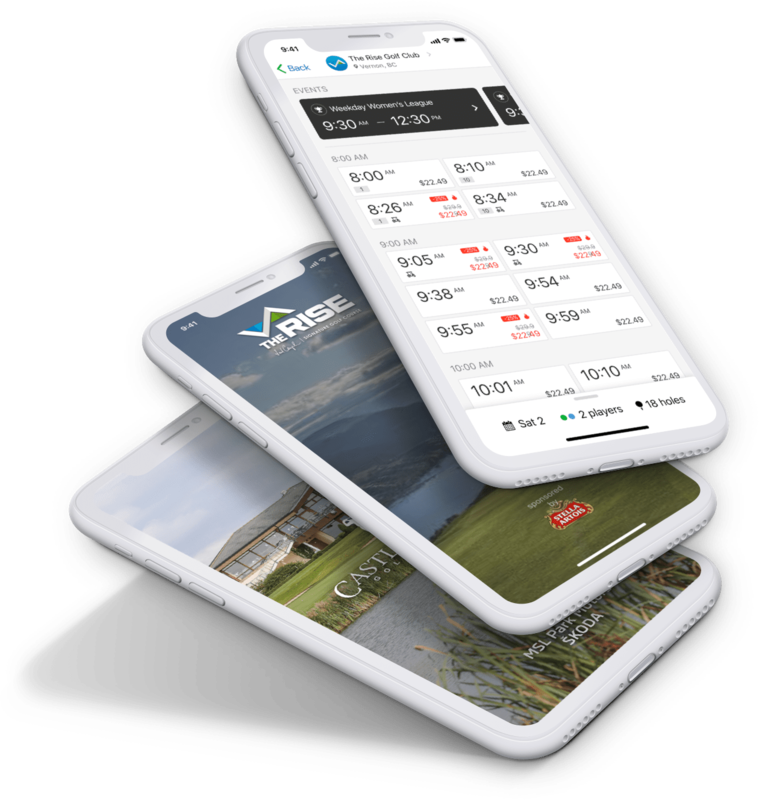 A powerful tool in your marketing arsenal, and a great complement to your golf management software. we will get back to you in a hearbeat!